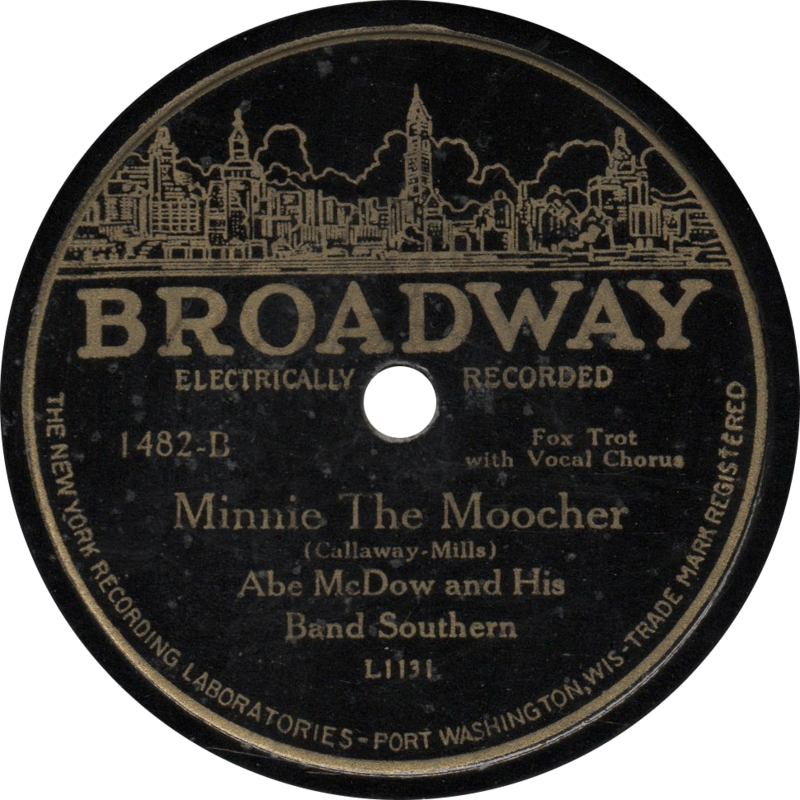 It’s been quite a while since we’ve last heard from our old friend Cab Calloway here on Old Time Blues, but has come time to turn out attention to what may well be his greatest claim to fame—”Minnie the Moocher”. Cab Calloway and his Orchestra in the early 1930s. 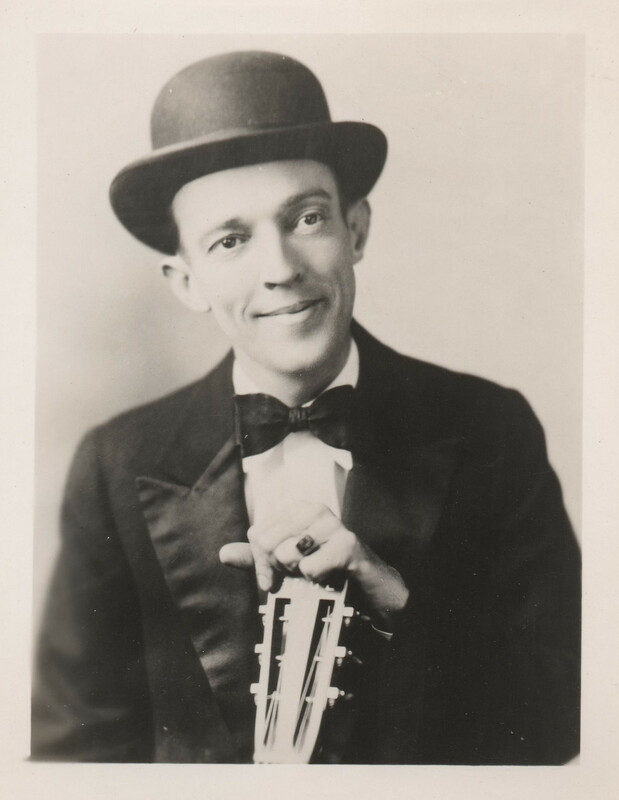 Pictured in Of Minnie the Moocher & Me, photograph from Frank Driggs Collection. 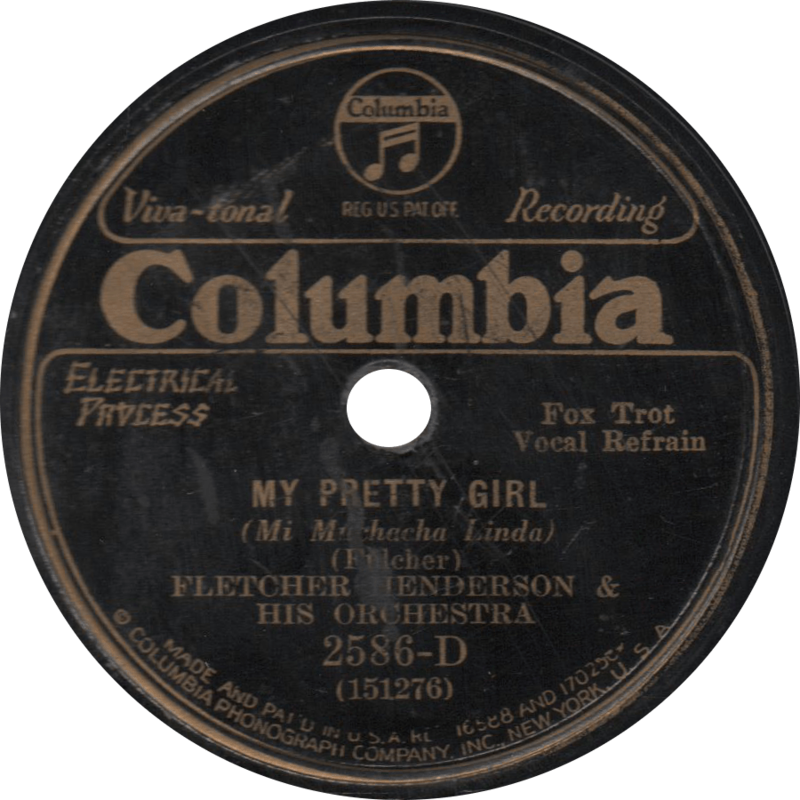 With a career spanning more than half a century, it’s no stretch to say that Cab Calloway sang hundreds of songs on record, radio, stage, and screen, but no song is so indelibly identified with him as his own composition “Minnie the Moocher”. Minnie “messed around with a bloke named Smokey” who “showed her how to kick the gong around”—a euphemism for smoking opium. 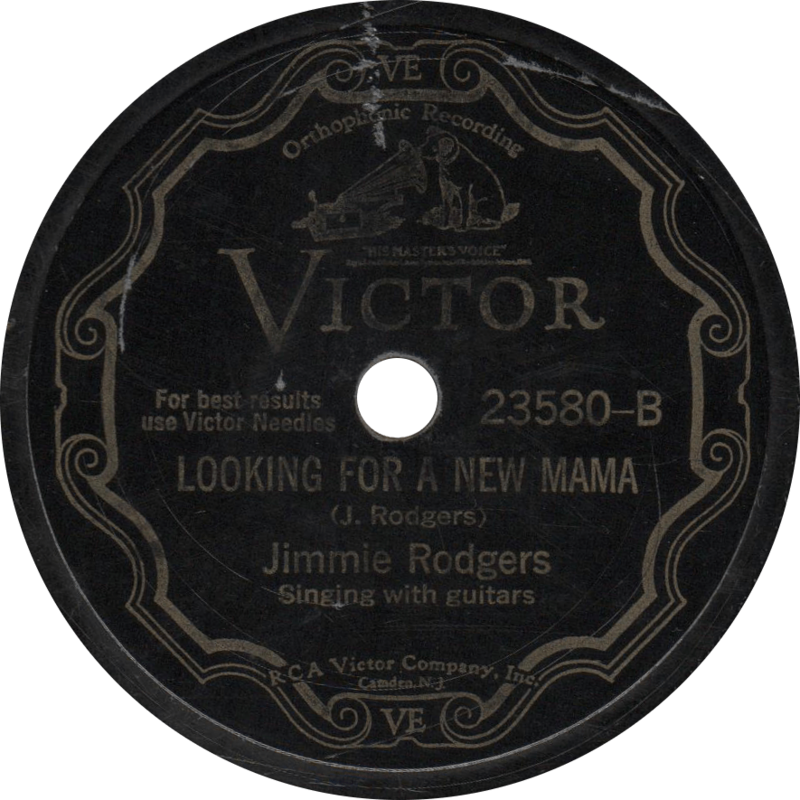 Cab wrote “Minnie” early in his career, around 1930, based heavily on “Willie the Weeper”, a popular folk tune and vaudeville favorite that originated in the early twentieth century. 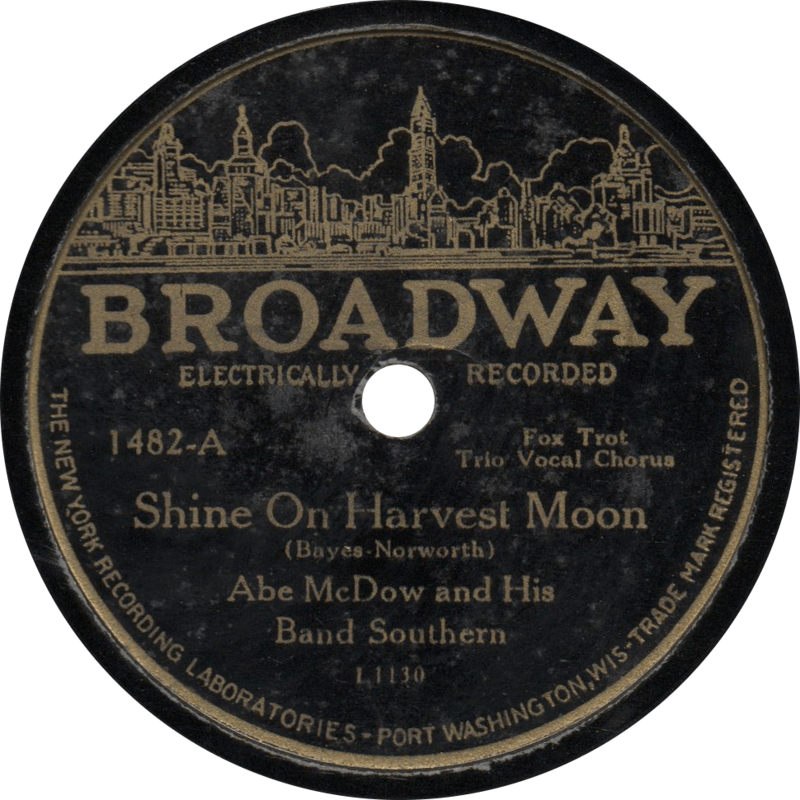 He first recorded it early in 1931, and it became an instant success, spawning close to a dozen covers in the first year. 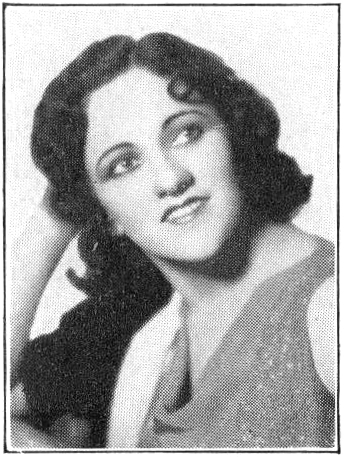 Becoming his theme song, Cab reprised “Minnie” in Fleischer Studios’ eponymous Betty Boop cartoon the following year, appearing both as himself and rotoscoped as a ghost walrus. Such a sensation it was that sequels followed, like “Kickin’ the Gong Around”, “Minnie the Moocher’s Wedding Day”. 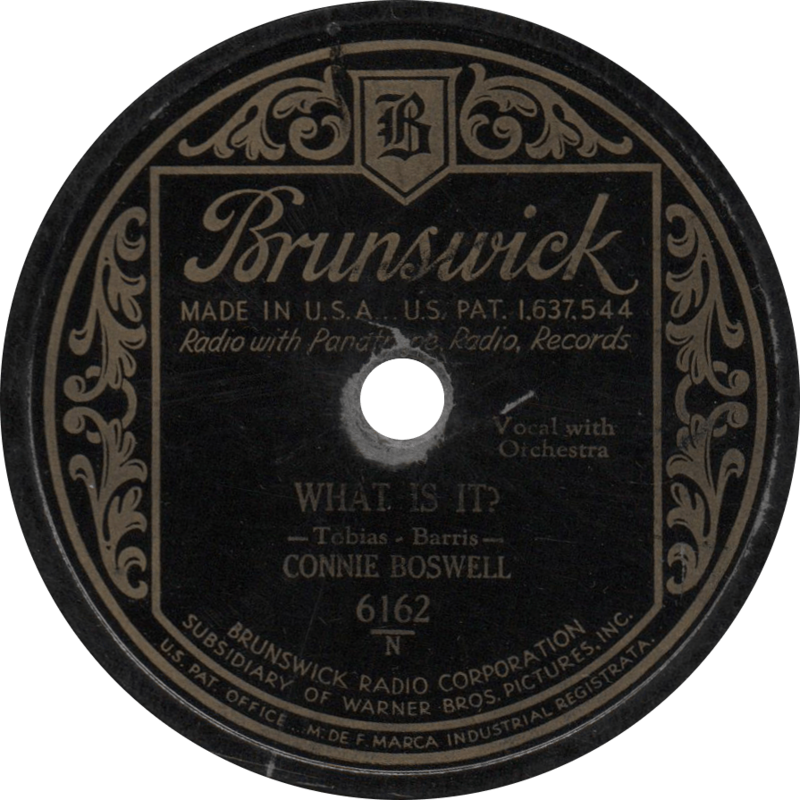 Cab’s original Brunswick recording was reissued all throughout the 1930s and onward, and he made new recording more than once, including an unissued Victor recording in 1933, and another for Okeh in 1942 (not to mention recordings made after the 78 era, upon which I’m not qualified to comment). 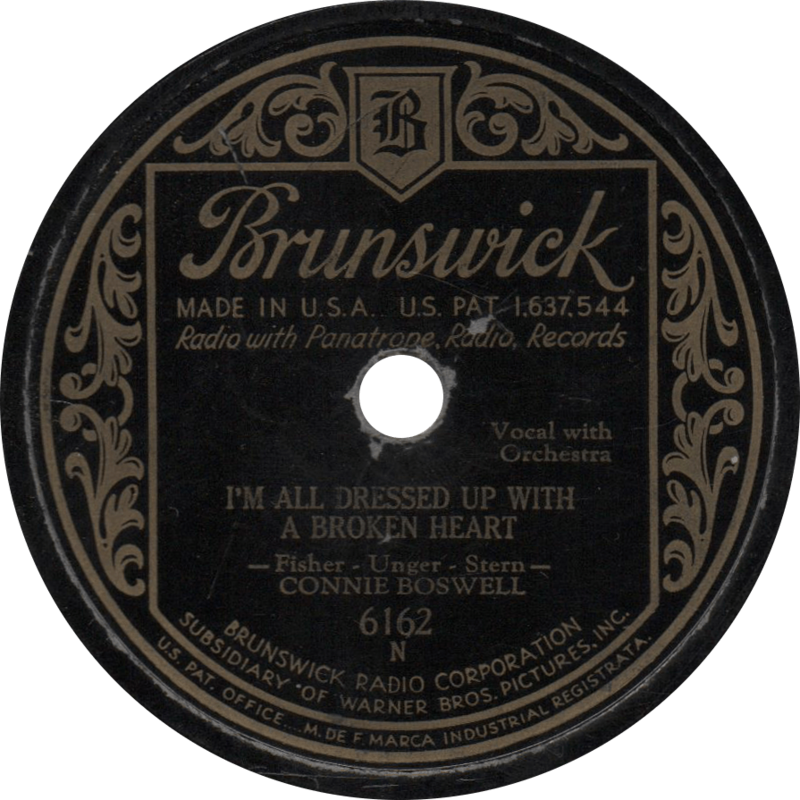 Brunswick 6074 was recorded on March 3, 1931 in New York City. Still following the basic roster of their predecessor, the Missourians, Cab’s orchestra is made up of R.Q. 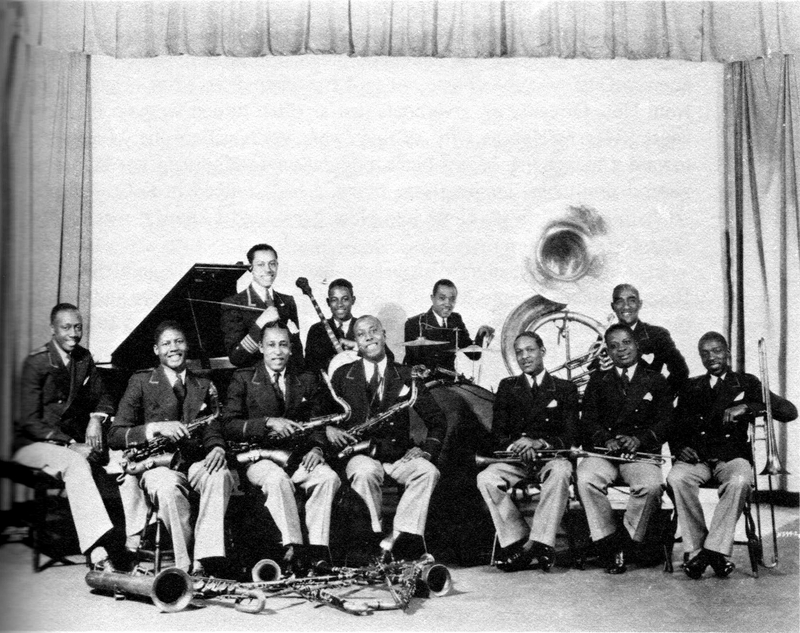 Dickerson, Lammar Wright, and Reuben Reeves on trumpets, De Priest Wheeler and Harry White on trombones, Arville Harris on clarinet and alto sax, Andrew Brown on bass clarinet and tenor sax, Walter “Foots” Thomas on alto, tenor, and baritone sax and flute, Earres Prince on piano, Morris White on banjo, Jimmy Smith on string bass and tuba, and Leroy Maxey on drums. 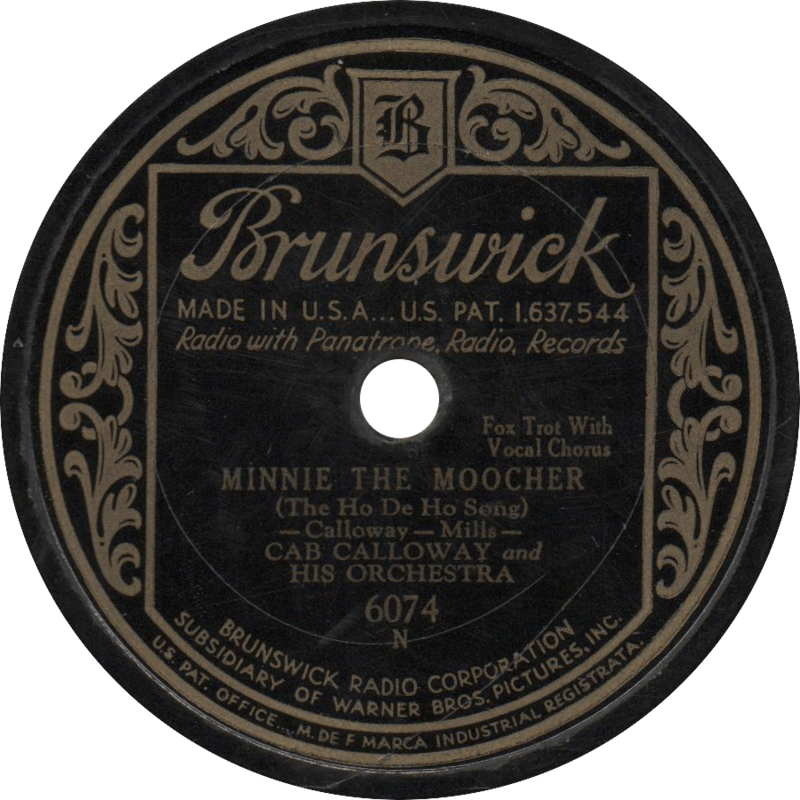 Minnie the Moocher (The Ho-De-Ho Song), recorded March 3, 1931 by Cab Calloway. 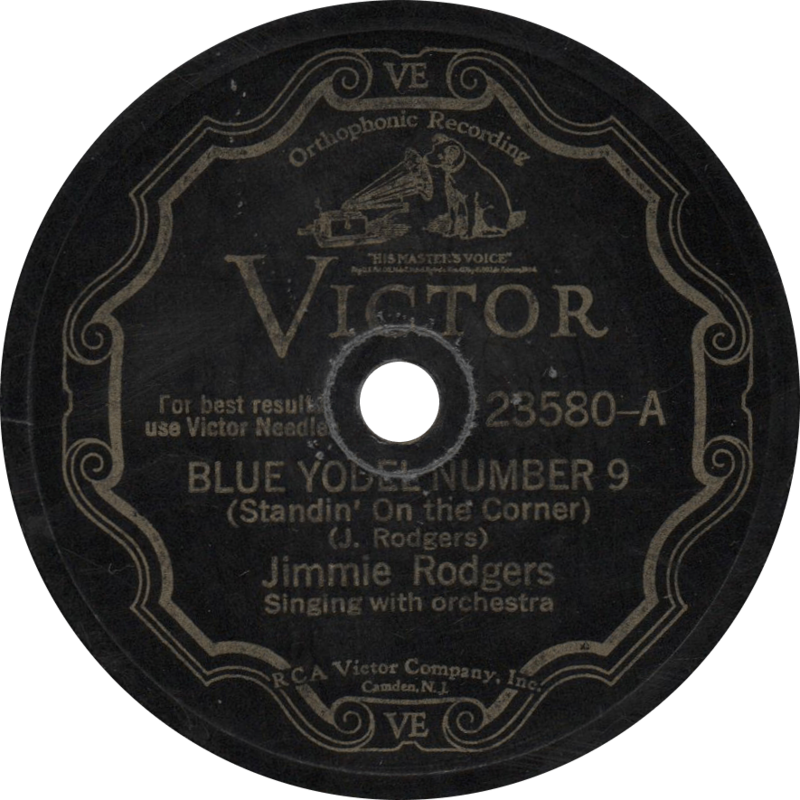 Unlike “Minnie”, Cab’s “Doin’ the Rumba” on the flip-side is all but forgotten. 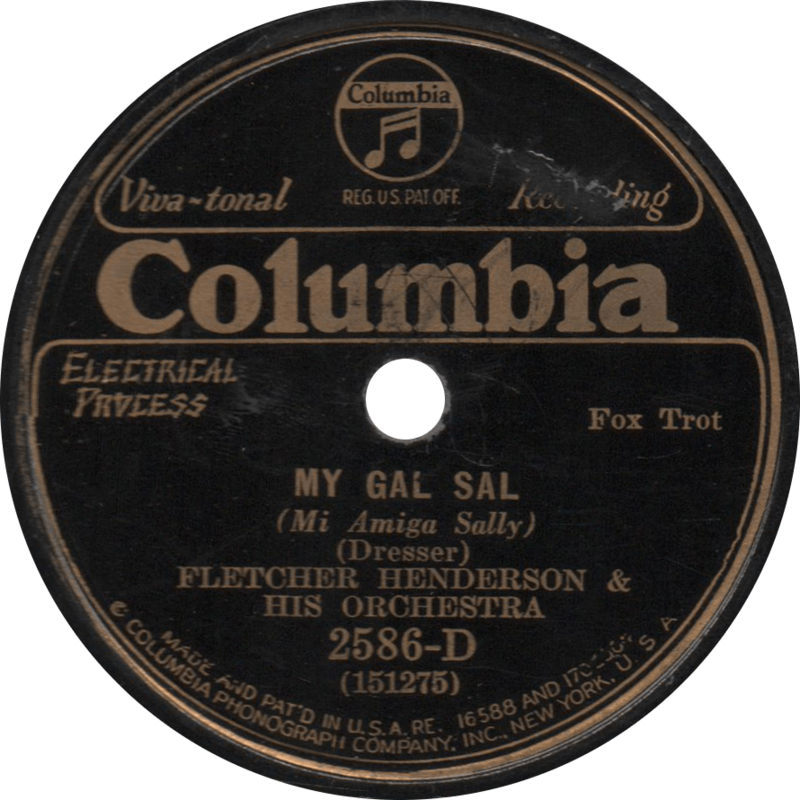 Nonetheless, it’s still a fine song, with hot, Spanish tinged, playing from the former Missourians. 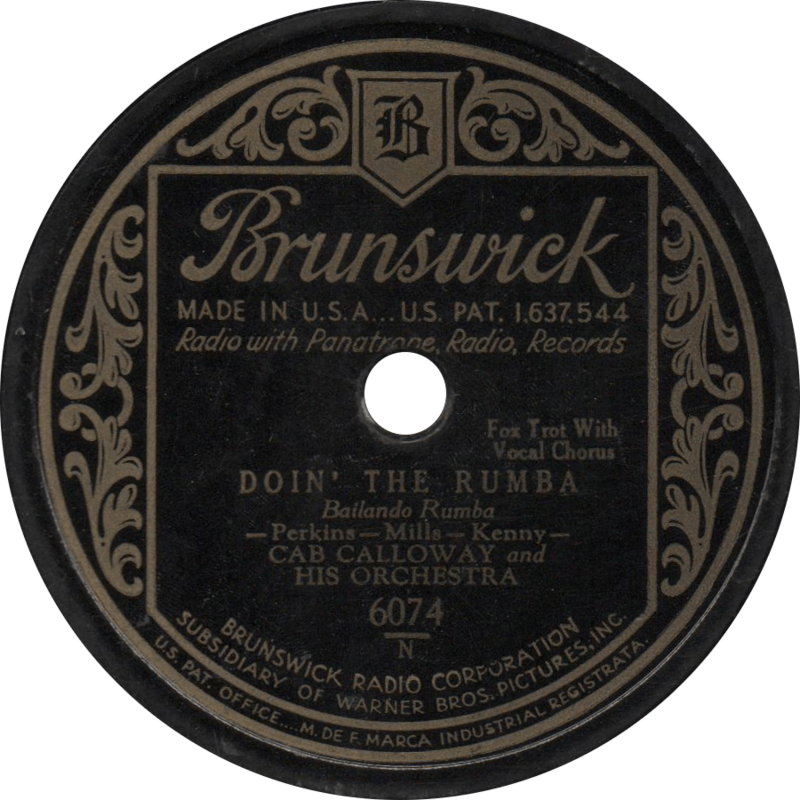 Doin’ the Rumba, recorded March 3, 1931 by Cab Calloway.